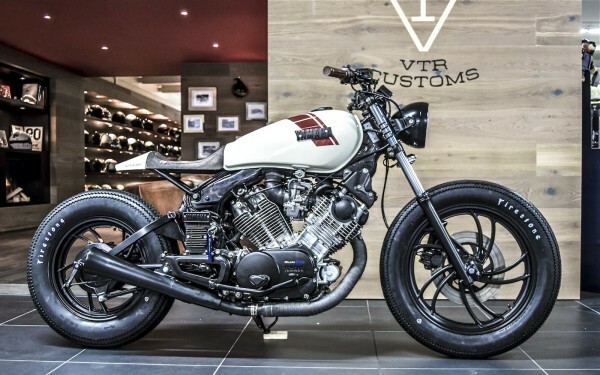 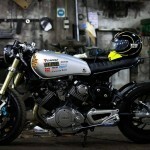 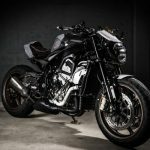 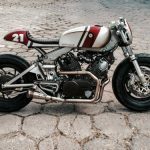 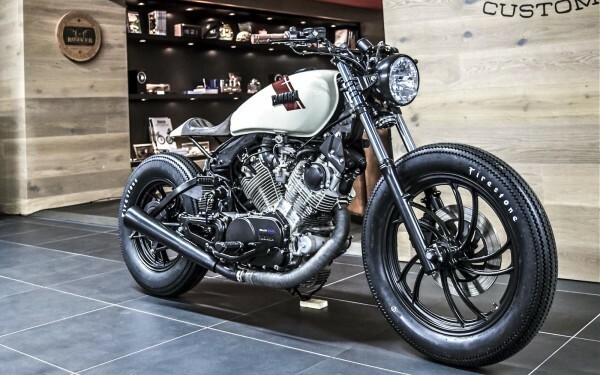 Found a great Yamaha XV750 Virago Café Racer by VTR Customs. 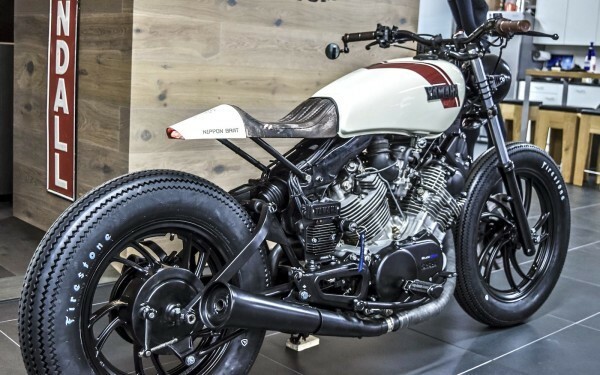 This is one of the builds they’ve displayed at Swiss Moto 2016. 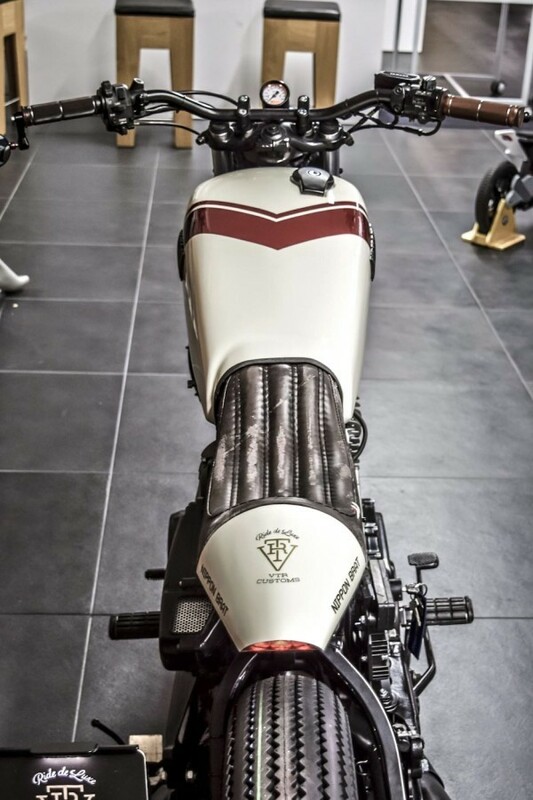 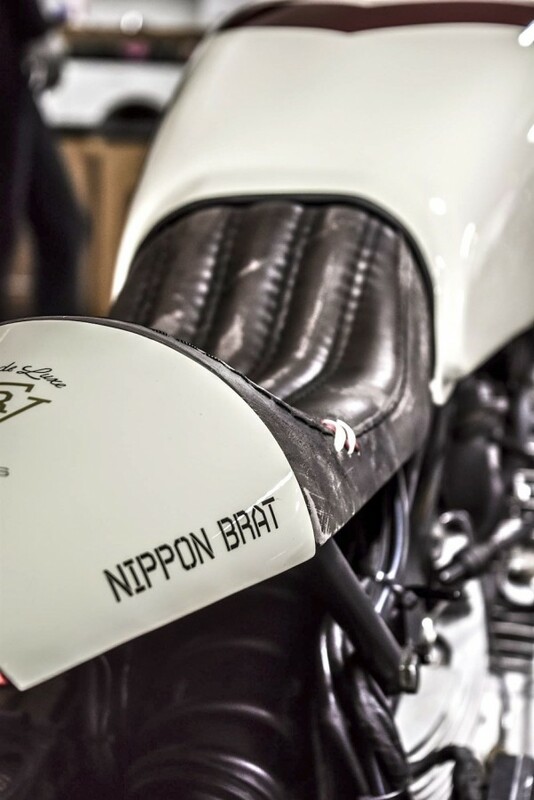 I really like what these guys are doing, remember the awesome BMW R NineT we’ve featured earlier.